Considering starting a your own swimming program? Whether you’re wanting to improve your stroke for summer pool parties, vacation swim time or fitness fun, addressing your form first is key. 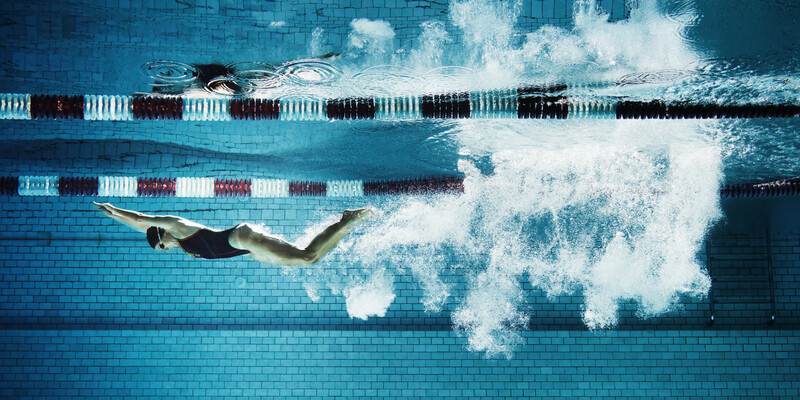 Coach Jonathan Cane gives some valuable tips for beginners and experienced swimmers alike. The most common flaw I see with swimmers is their body position. Your kick should be for rhythm and balance, and at times for propulsion, but you should not rely on a vigorous kick to keep your legs from sinking. Any time your head comes up, your hips and legs drop. When you need to breathe, focus on rotating your head rather than lifting it. Doing so will keep your body in a streamlined, hydrodynamic position and let you slice through the water more efficiently, making your swim faster and more comfortable. 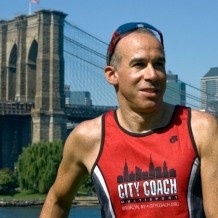 Jonathan is the co-founder of City Coach Multisport, and has been coaching endurance athletes for over twenty-five years. Read more about Jonathan here!